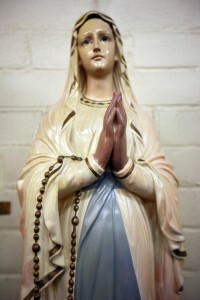 There are interior and exterior statues suitable for home and church. Sizes ranges from 6 inches to approximately one metre. 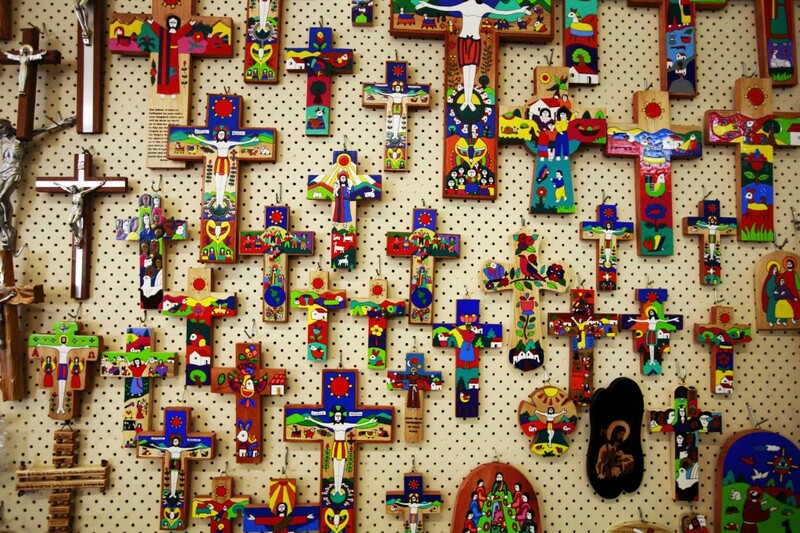 Wall crosses and crucifixes of varying heights and styles are on display. We stock some beautiful and devotional artwork. These include original paintings produced by Australian artists, icons and framed prints. The El Salvador crosses and plaques present striking images of Jesus in a Central American context. These can grace children’s bedrooms and school classrooms. Holy cards, medals and lapel pins of Jesus, Mary and many saints are available.